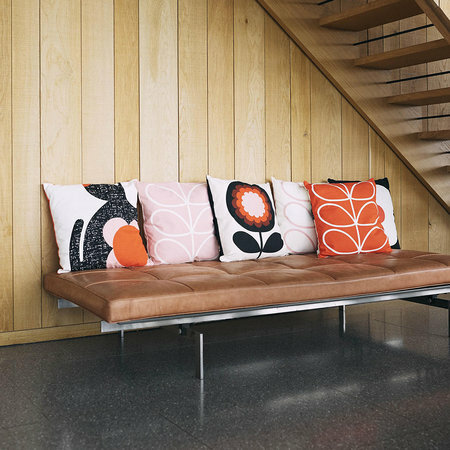 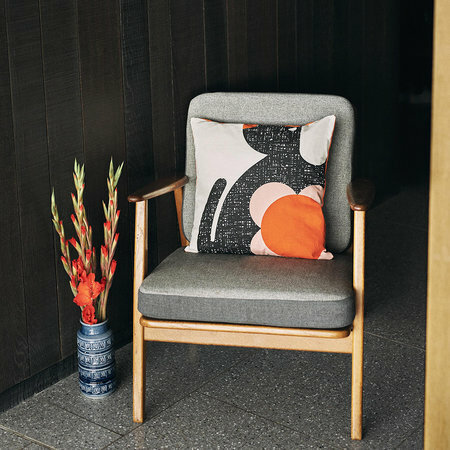 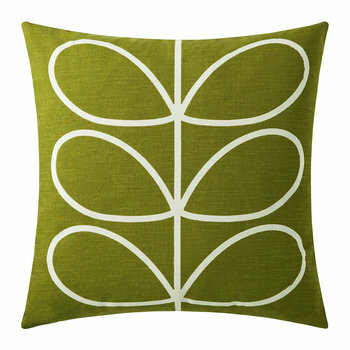 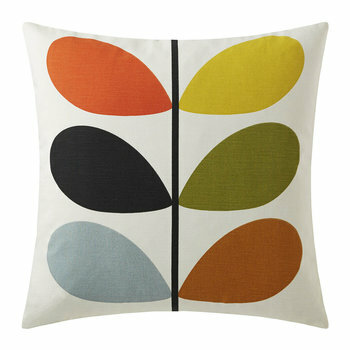 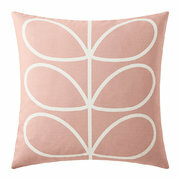 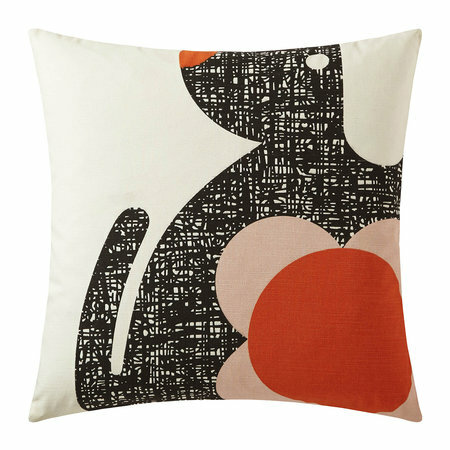 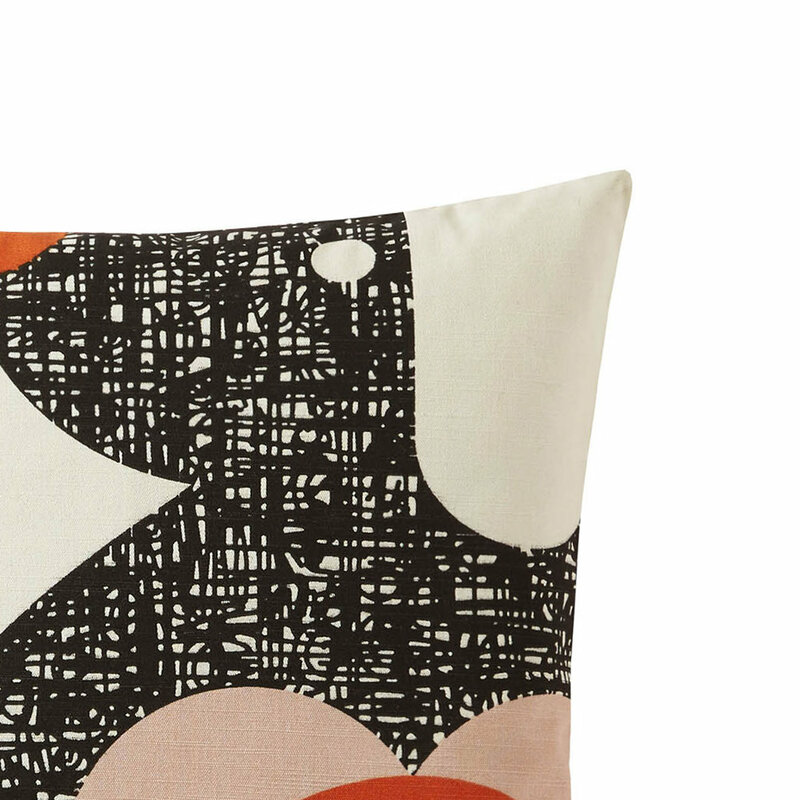 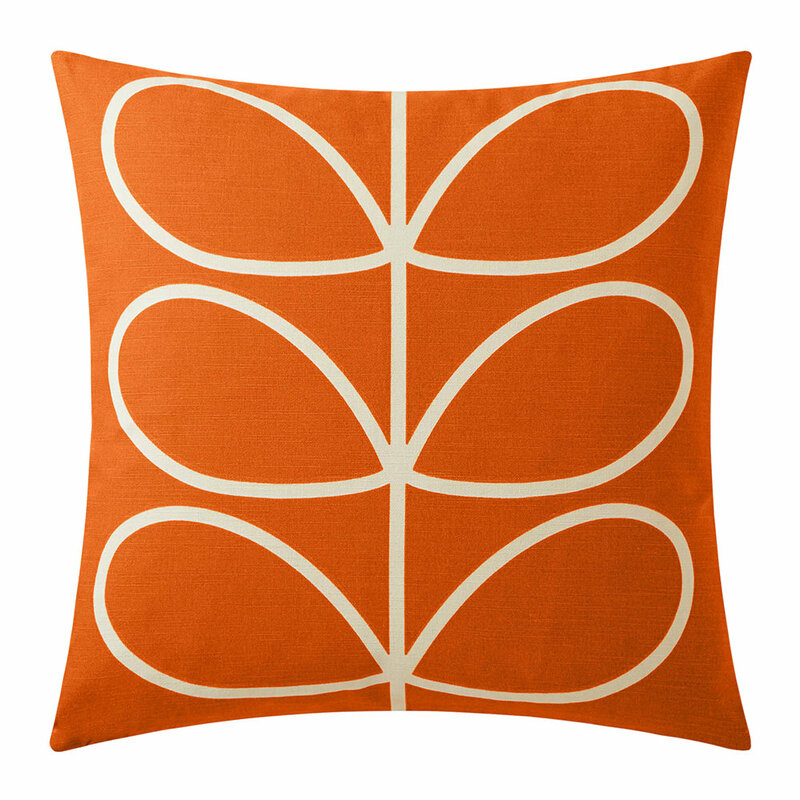 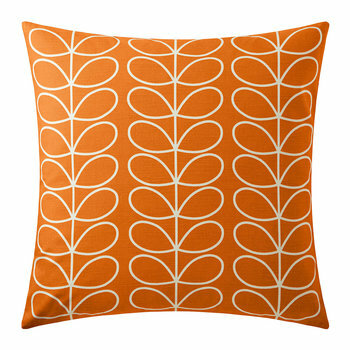 Brighten up your home with this Poppy Dog cushion from Orla Kiely. 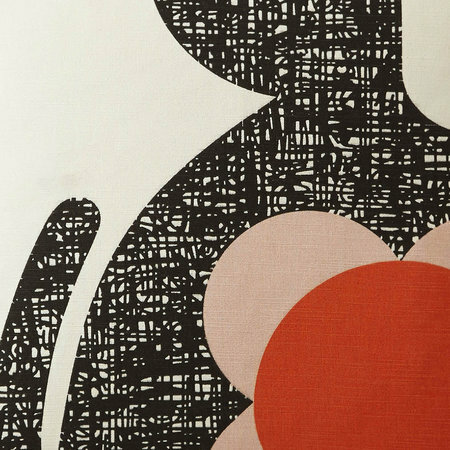 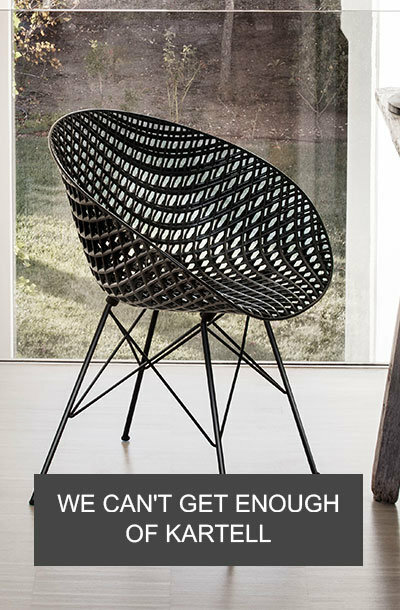 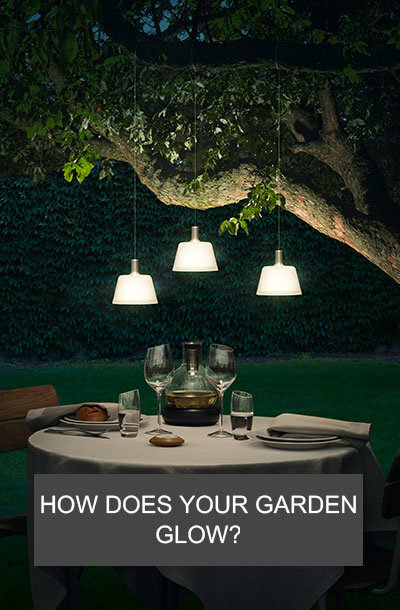 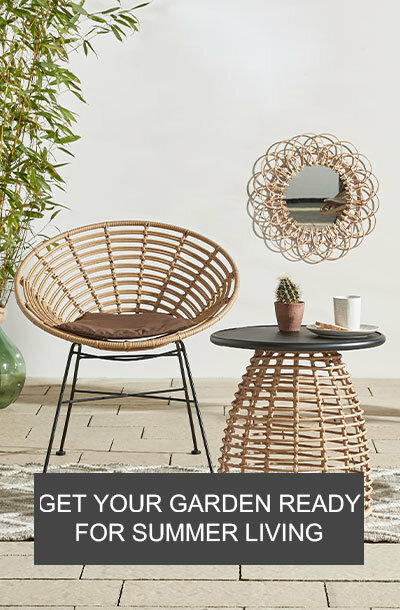 Made from 100% cotton, it features the quirky Poppy Dog print with the Linear Stem pattern on the reverse. 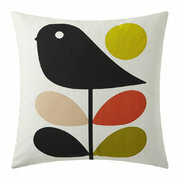 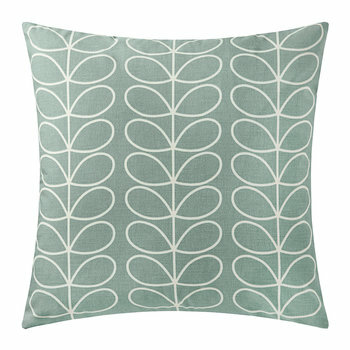 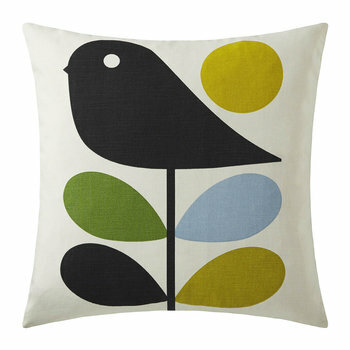 Filled with a plump duck feather cushion inner, it looks fabulous layered with more cushions from the renowned designer.